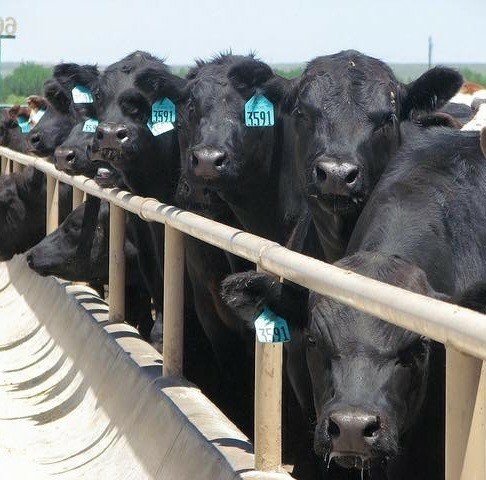 To get started, ask for our white paper, “Feeding Cattle for Beginners”, but in a nutshell, weather drives feed costs and global wealth drives demand. And now, exports to China. Geopolitical issues and trade agreements invariably affect business. Please have someone reach out to me, i am looking to move some funds around. This sounds interesting.